The University of Toronto’s Report on Employment Equity 2017-2018 suggests the university is improving representation gaps among its employees – although there’s still much work to be done. 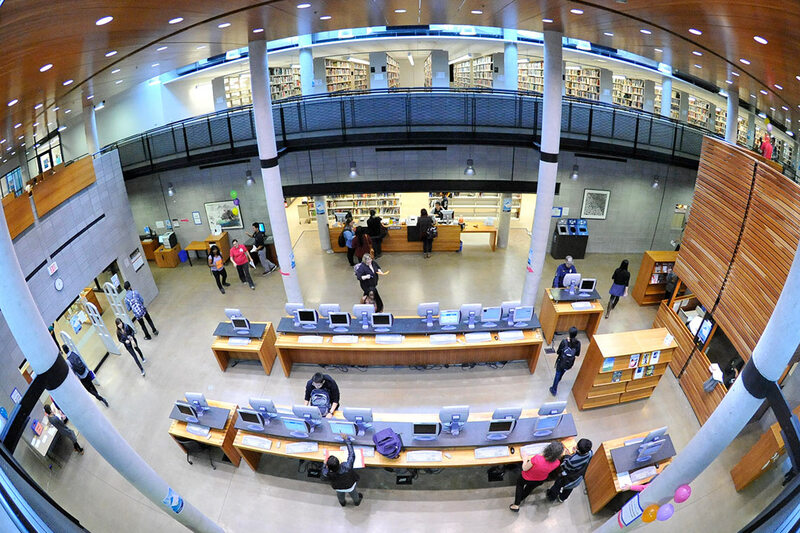 The recently released report, based on a survey that’s among the most detailed of any Canadian post-secondary institution, indicated the largest increase in representation was among U of T faculty and librarians who self-identify as racialized or persons of colour. They numbered 19 per cent last year, as opposed to 17 per cent a year earlier. As well, the report includes new analyses that shed light on the ethno-cultural makeup of staff, faculty and librarians, as well as non-binary gender identities and sexual orientation. “Although we’ve made progress, it’s clear that there’s more work needed to advance employment equity – particularly in the recruitment and retention of Black, Indigenous and racialized employees,” said Kelly Hannah-Moffat, U of T’s vice-president of human resources and equity. While U of T began conducting employment equity surveys more than three decades ago, the questions were revamped in 2016 to improve the quality of the information gathered and better inform decisions around recruitment and inclusion strategies. Such strategies are needed to ensure U of T can continue to attract the best students and faculty from around the world and maintain its leadership position in academic research and scholarship. The survey data, which allowed respondents to self-identify in more than one category, was collected at a time when U of T is undertaking a number of initiatives to promote equity and diversity on campus. They include: providing targeted funding to support hiring of diverse faculty; the appointment of the provost’s adviser on women in STEM; the establishment of mentorship and leadership programming for new and diverse faculty; and promoting awareness of unconscious bias within academic units. As part of this, a number of faculty members have come together to establish the Toronto Initiative for Diversity & Excellence, or TIDE. Its goal is to promote a conversation around issues relating to faculty diversity and provide input on diversity issues to Heather Boon, U of T’s vice-provost, faculty and academic life. When it comes to equity and diversity in U of T’s research apparatus, Vivek Goel, U of T’s vice-president of research and innovation, earlier this year agreed to implement all 49 recommendations of a working group his office struck to examine the issue. The university’s 2017-2018 employment equity survey boasted a response rate of 81 per cent, or nearly 9,000 people. That’s 11 percentage points higher than last year, suggesting a high level of engagement on campus when it comes to identifying and addressing equity and diversity issues. “We are grateful to all the community members who filled out this voluntary survey,” Hannah-Moffat said.